Security-conscious companies and managed security providers are confronted with an increasing number of gateways in their networks. Managing hundreds or thousands of systems can require a costly, time-intensive process by qualified staff. 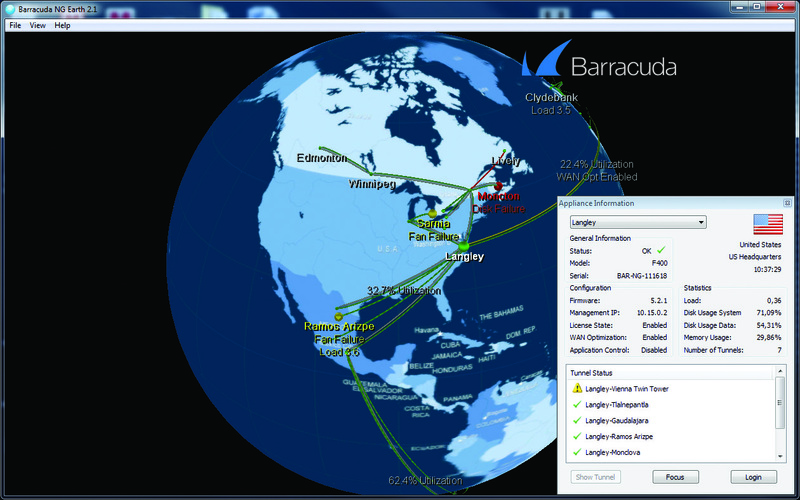 Barracuda Firewall Control Center can significantly decrease administrative overhead.